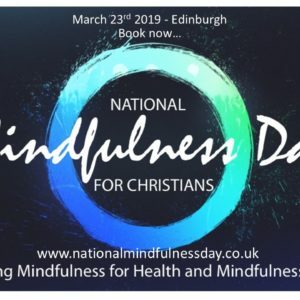 Ticket purchase for the East Midlands Christians Mindfulness Day on 2nd February 2019. After booking you will be given membership at the Free Meditations (Limited Access Only) Level. See here. 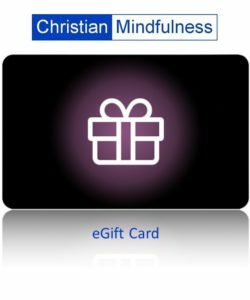 Alternatively you can purchase one of the Ticket Plus options which also gives you Ticket purchase AND access to both the Christian Mindfulness and Christian Contemplation Online Courses.